Welcome to Yakandonga Lodge! 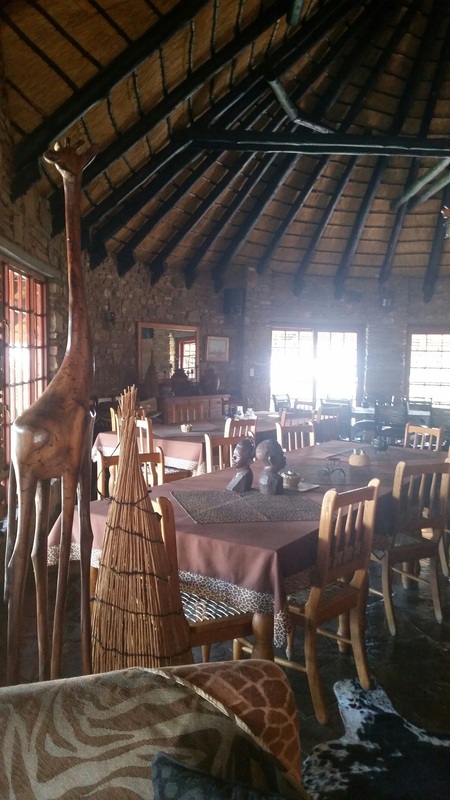 Arriving at Yakandonga Lodge only 5 km from the C33 main road between Omaruru and Otjiwarongo, you would be pleasantly surprised and awarded with a beautiful view of the area, as the lodge are build on a rocky outcrop and gives a 360° view of the area. The name Yakandonga means "deep river" or "deep ravine" in one of our indigenous languages. 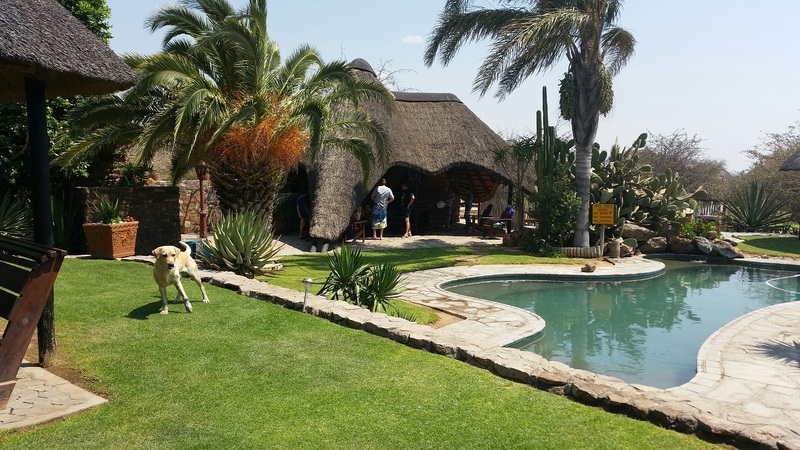 The lodge have a great swimming pool and is the ideal stop over on your way from Swakopmund to the Etosha Pans or further north. The lodge is situated in a private game reserve measuring 5,000ha with unspoiled bushfeld type vegetation and are home to more than 17 different game species and an abundance of bird life. We have superb accommodation in the form chalets, tented camps, and a bush camp for the more adventurous, but whichever you choose, you would love the beautiful sunsets & sunrises viewed from the comfort of your chalet or tented camp. With the elevation of the lodge, it is a photographers dream. We have great walking trials that will help burn off some of those additional energy that one tend to crop up on long car journeys, while enjoying great scenery and even see some wildlife in the same time. For bird watchers this is a must, see and listen to various of our indigenous birdlife. If you are looking for peace and tranquility, then book today. Namibian Citizens - Check out our Namibian Specials. Click on Accommodation and scroll down to bottom of page. From the Yakandonga Team . . . " Enjoy your stay ! " Sleeps 4. Ideally suited for families of 4 people or less. Self catering. Or spoil yourself at our Restaurant. All bedding, towels , cutlery, crockery etc., needed for an unforgettable stay. Fridge and small stove also fitted in all chalets. Rate: Dinner, Bed and Breakfast from N$650.00 P/P. per night, (various options available). Groups larger than 10 qualify for group discount. Namibian Citizens: N$375.00 Per person per night, including breakfast. 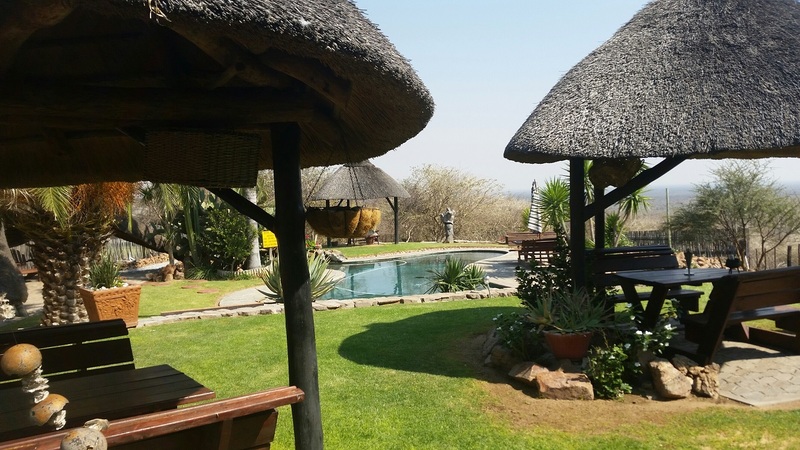 2 fully equipped tents, nested under thatched roof coverings with stone floors, they reward you with cool luxury accommodation, but still offer that outdoor feeling. Each tent have it's own fridge, kettle, bedding, towels, electrical outlets and water and your own private BBQ place outside. The tents has their own veranda and umbrella's. 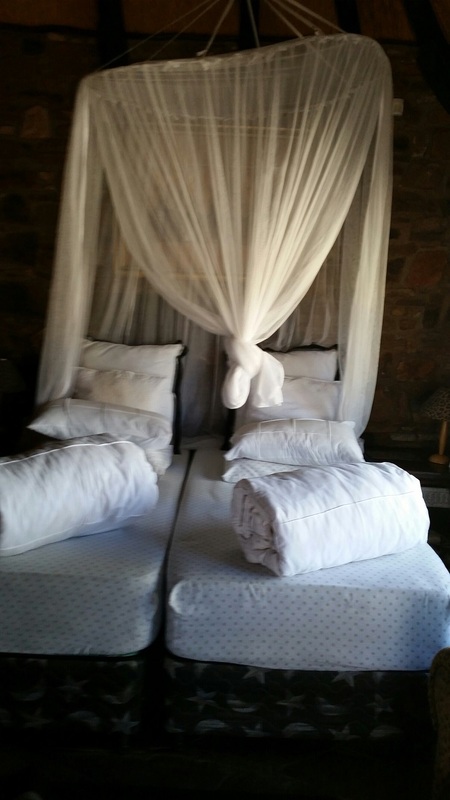 The tented camps have neat and clean ablutions facilities with warm and cold water. and a great view from both tented camps. Consist of 3 units which sleeps 5 persons each and is ideally suited for large groups and the more adventurous guest who want to do his/her own thing. The units are build from stone, and comes with bedding and towels. Guest must prepare food etc outside i.e. BBQ or open fire or they can use the Restaurant. N$ 150 per person per night, excluding breakfast. Groups larger than 10 persons qualify for group discount.